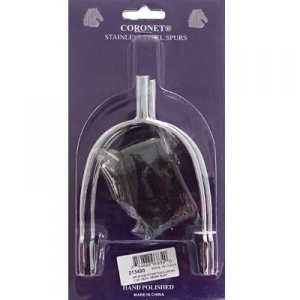 These 1 1/4'' Ladies Never Rust Spurs, are designed to never rust and come with nylon straps. The spurs are an affordable alternative for everyday use. 1 1/4'' and 32mm.